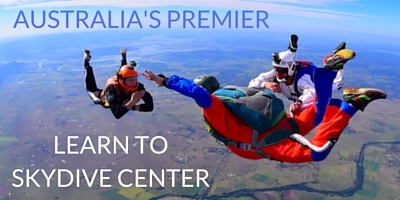 Welcome to Skydive Ramblers - The #1 Choice for Skydiving Brisbane! Skydive Ramblers has been serving the Brisbane metro area for more than 40 years! Our highly experienced instructors, beautiful location, and reputation for fun have helped make Skydive Ramblers THE destination for skydiving in Queensland. If you’re looking to skydive Brisbane, there’s no better place to do it than Skydive Ramblers! 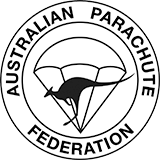 Our parachute centre is located in Toogoolawah, QLD and is just a short drive from Brisbane and the surrounding area. We’ve been teaching people to skydive since 1974 and are just as passionate about the sport now as we were back then! Whether you’re a seasoned fun jumper or a first time skydiver, Skydive Ramblers has something to offer you! Ready to take the leap? Book your skydive online today or learn more about our learn to skydive training courses.